Special rates apply for all 4+ night stays! 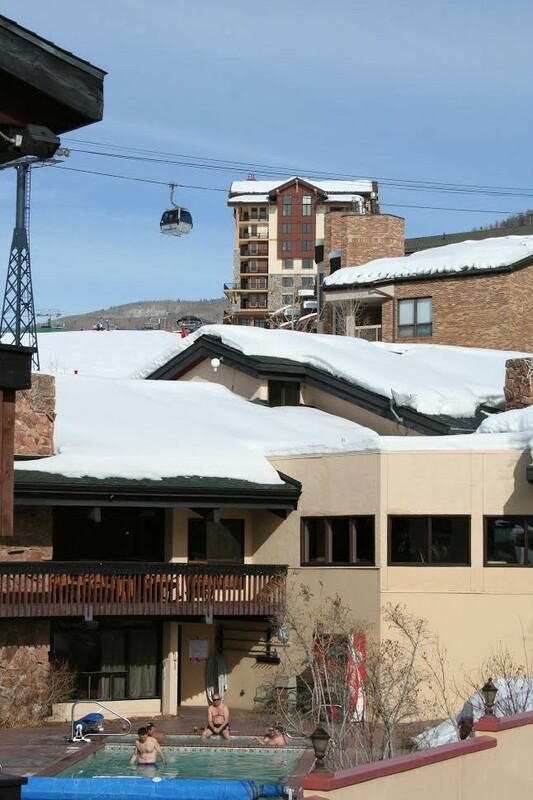 Steamboat's coziest ski-in ski-out lodge, there is less than a minute between the time you pick your skis up at our complimentary valet ski storage and the time you are actually skiing. 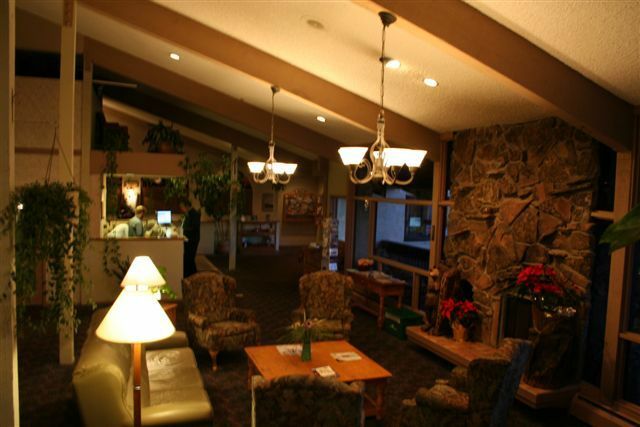 The full-service Ptarmigan Inn offers complimentary valet ski storage, outdoor heated pool and hot tub, sauna, in-room refrigerators, coffeemakers,and remote color cable TVs. 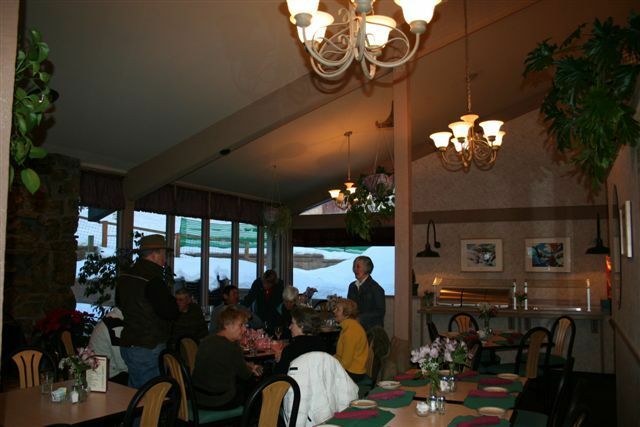 The Snowbird Restaurant & Lounge, located slopeside in the hotel, allows you to dine while you watch the skiers go by. 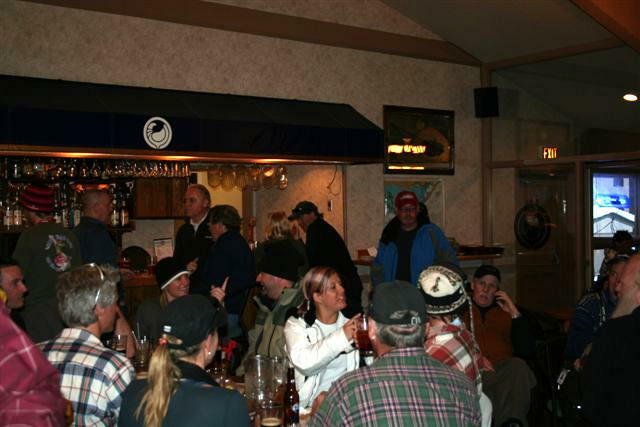 Apres ski in our Lounge, with daily happy hour. 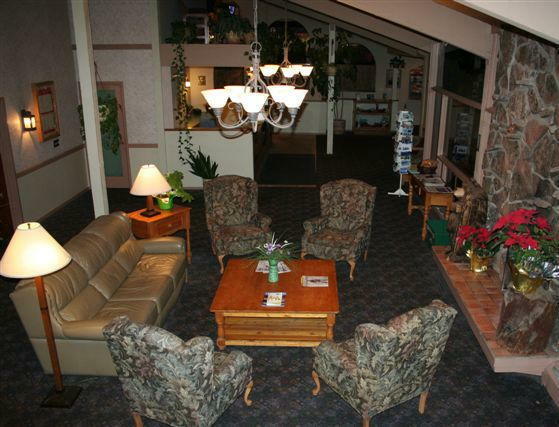 Complimentary wireless & wired high-speed internet access available in guest rooms! Two public complimentary internet computers also available in lobby 24 hours per day. Free printing, with daily page limit, available to all hotel guests. 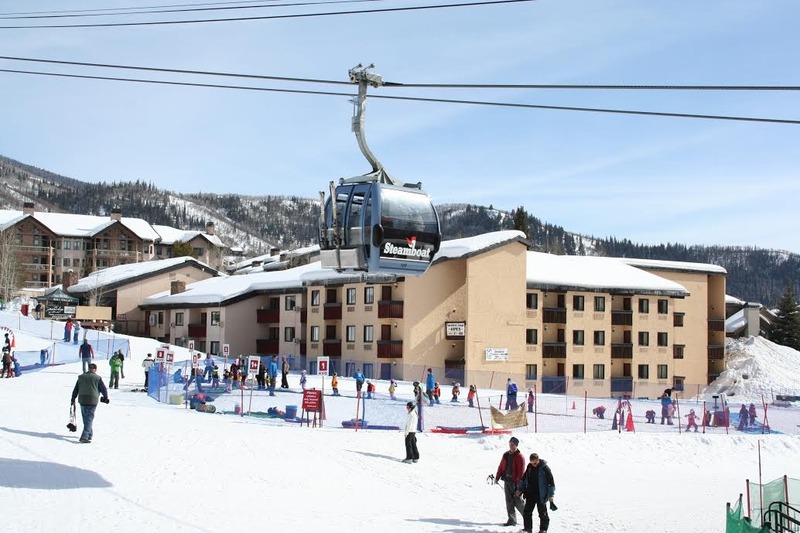 And the Silver Bullet gondola can whisk you to the top summer or winter. 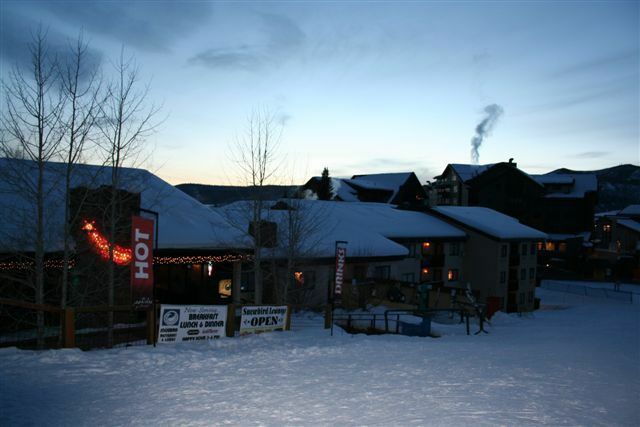 World-famous as "Ski Town USA," home of the Steamboat Ski Resort and home to almost 40 winter Olympians, Steamboat and the Yampa Valley also host millions of acres of National Forest. 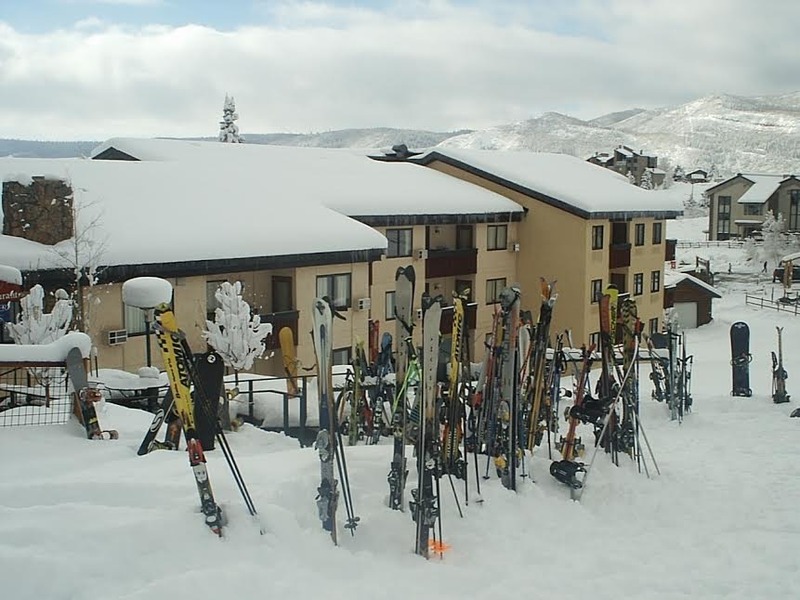 There are endless miles of ski, snowshoe and snowmobile trails throughout the area, and plenty of options for equipment and guides. Visitors can join locals skating in the covered Howelsen Ice Arena or go hot air ballooning in the crystal clear air high above the valley. For a more relaxing time there are dozens of natural hot springs in the area, reportedly more than in any other one place on earth. Some are developed into accommodating pools right in town, while others are left natural for a pristine and serene wilderness experience.